The Tiger has won the hearts of people with its stunning and macho appearance. When compared to other bikes of Triumph, this classic vehicle enjoys altogether different status and this is due its quality performance and better technology used. Further the comfort it adds to the journey makes rider smile along the way. 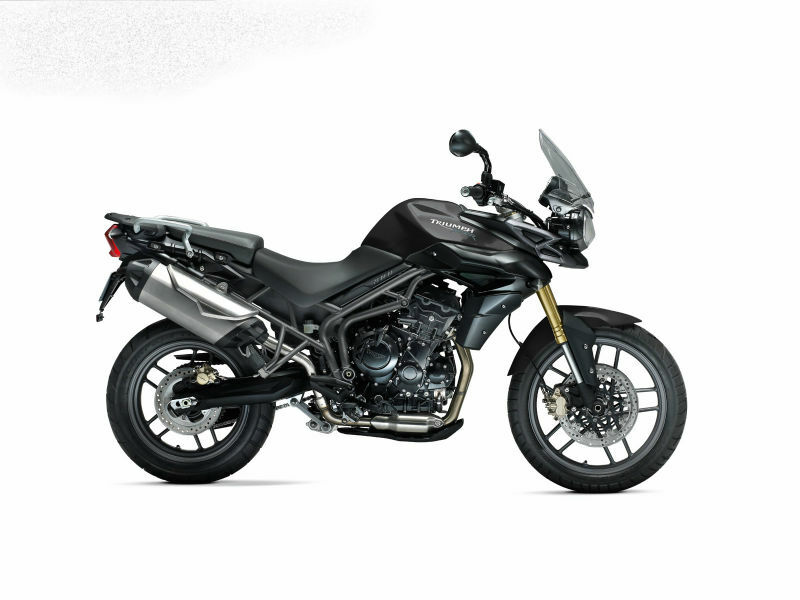 The all new Triumph Tiger is equipped with powerful Liquid-cooled, 12 valve, DOHC, in-line 3-cylinder, 799 cc engine which serves as the heart of the vehicle. The maximum power generated from this is about 94 Bhp at 9300 rpm and the highest torque achieved is 79 Nm at 7850 rpm. The power so generated is transferred to the wheels through 6 speed gearbox. As the name suggests, this motorbike is truly a tiger when it comes to looks. The slow and aggressive design of the vehicle is so appealing that it undoubtedly acts as a real crowd puller. It is not only about its structure the quality work on it, is for sure a pleasing factor. The comfortable seats with adjustable riding position provide great driving experience and is one of the major plus point of the bike. Riding the Triumph Tiger is a great experience and thanks to the efficient chassis of the vehicle. The front twin floating disks and rear single disk brakes provide powerful stopping power to the vehicle thereby giving the complete control to the rider. There is also an optional ABS facility in some of the variants which can be switched on and off as per the requirement. Further the suspension from Showa give a smooth and trouble free ride. This motorbike gives the mileage of about 20 to 25 kmpl under varied road condition. 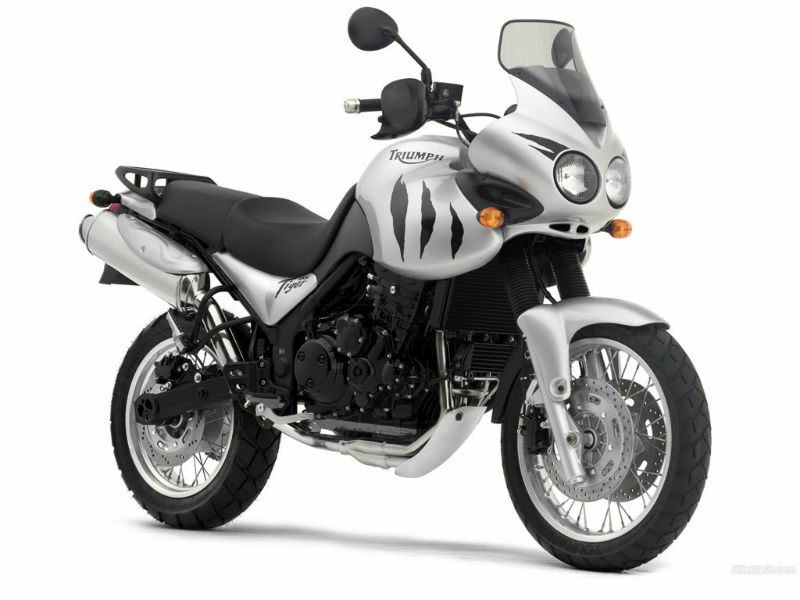 The ex-showroom price of stylish motorcycle Tiger from Triumph vary between Rs. 10,00,000 to 12,80,000. 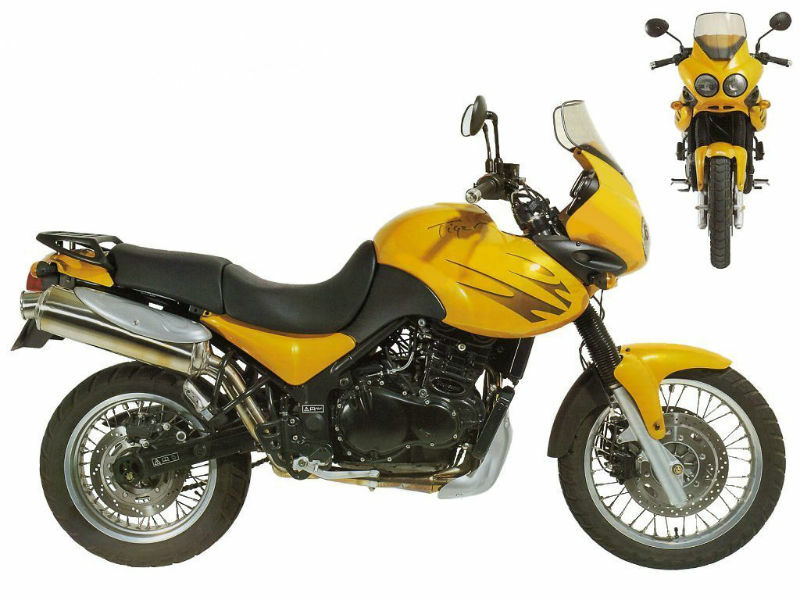 The variants available in this are Triumph Tiger 800, Triumph Tiger 800 ABS, Triumph Tiger 800 XC and Triumph Tiger 800 XC ABS.